What can be the benefit of brushing? It aids in hair styling and detangle the locks but there are many more benefits which can give you healthy beautiful hair. What kind of brush should be used for brushing? Benefits of brushing can be yielded by utilization of right tool i.e. brush. Plastic made brushes with synthetic bristles harm your hair by causing friction, damaging cuticle and breaking hair strand with its mechanical action. This results into dull and frizzy hair therefore you should use a natural tool like wooden brush which bristles are soft and polished. It provides gentle brushing without causing any friction, static electricity or cuticle damage. It massages your scalp and stimulates the pressure points. It also distributes the natural oil or sebum evenly on the entire hair length. What are the other benefits of brushing? 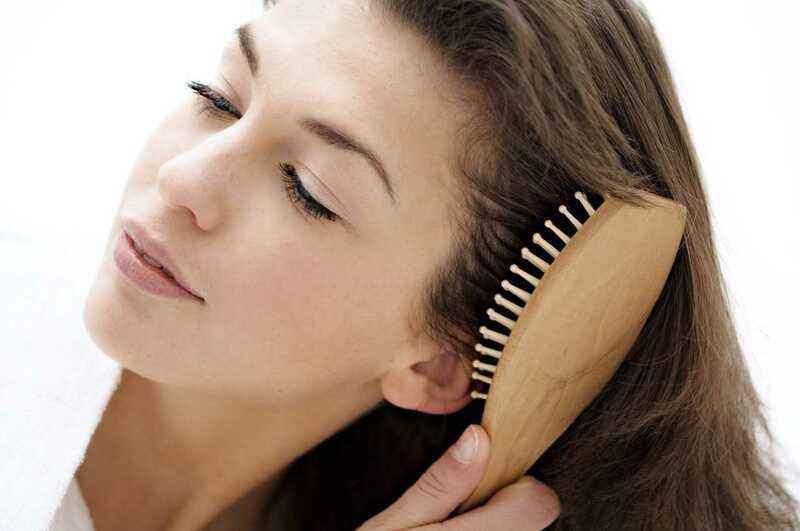 Brushing acts as dry shampooing means it cleans the scalp and hair like a shampoo. Brushing can remove the waste material excreted by body through skin like crystals of uric acid and other metabolic byproducts. It also clear any dirt or germ buildup on scalp and keep its hygiene under check. It is a very simple and easy method which you can do anywhere when needed like going for a hang out after office hours. It refreshes your look while cleaning your hair and scalp. Your body has its natural hair conditioning system in form of natural oil or sebum. Brushing process evenly distributes the sebum on your entire hair and conditions it. When your hair is coated with sebum, it gets moisturized and your hair becomes more manageable while looking smooth and shiny. It also strengthens your hair by detangling them because tangles are the common reason of breakage. Conditioning of hair smoothen the cuticle and removes the frizz. 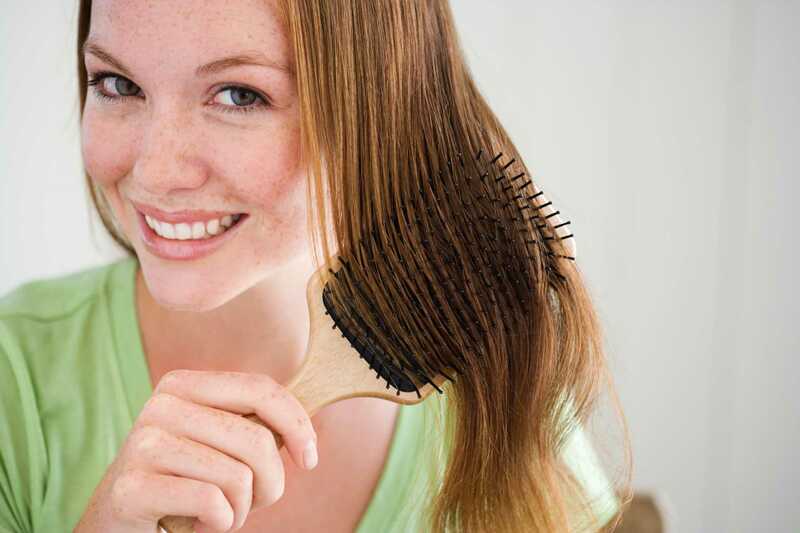 Brushing hair with wooden brush which has boar bristles actually massages your scalp, stimulates the capillaries thus increasing the transport of oxygen and nutrients to the hair shaft, root and bulb. This improved blood circulation in scalp induces new hair growth which makes your hair thick, long and strong. It also stimulates the sebaceous glands which result into improved secretion of natural oil. Sebaceous glands are commonly blamed for hair fall because overproduction or under production of sebum by these glands can cause greasiness, weakening and undernourishment of hair. How to brush properly to get effective result? 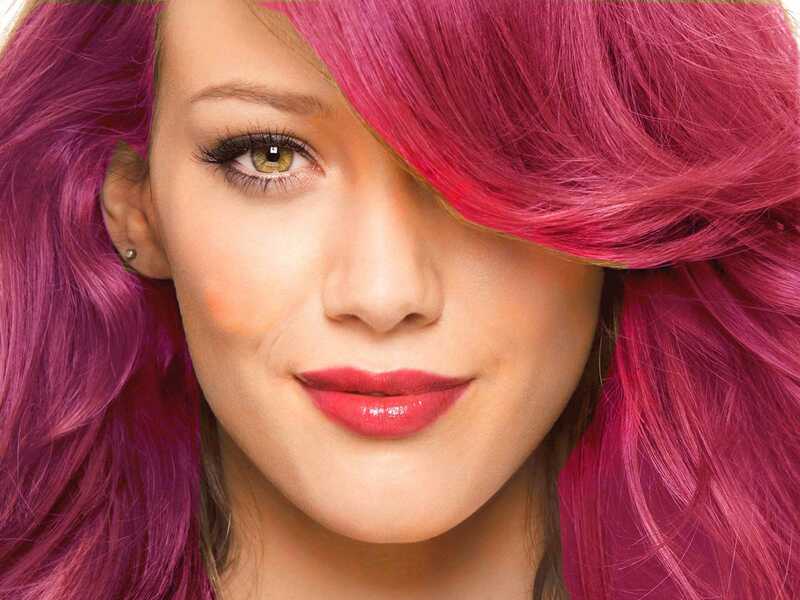 You must choose the right brush depending on your hair type and texture. For example, if you have dense curly hair then you should go for a brush with wide boar bristles for easy brushing. Stand straight while brushing and bend over from your waist downwards as this position increases the blood in your scalp. 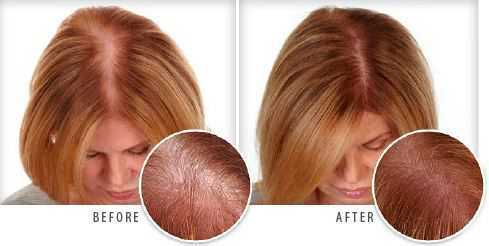 This increase in blood flow stimulates and nourishes the follicles and thus induces the new hair growth. Brush gently on your crown, sides and nape region. Straighten yourself again and flip your hair to bring them to your front. Gently brush the back of your hair for even distribution of sebum. What are the precautions one should take while brushing? Never pull out your hair if it gets tangled. Take the tangled lock and gently untangle it with your fingers and brush. Apply small amount of smoothing serum, leave in conditioner or oil before brushing as it will help in nourishing and adding shine to your tresses. 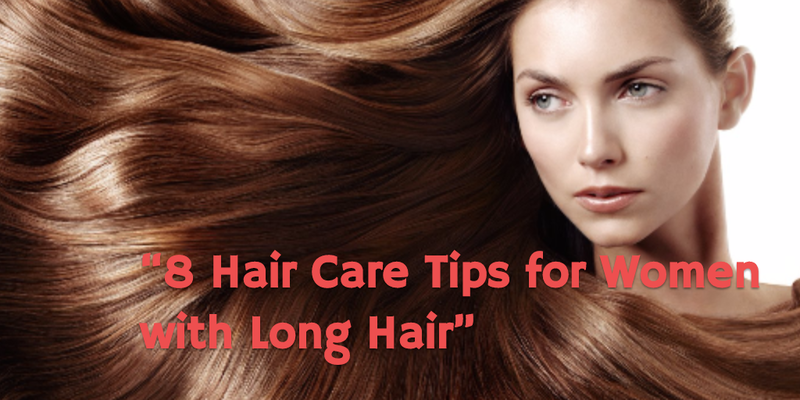 Don’t overdo it as too much of it can cause damage to your hair such as split ends.